The relatively new technology of KYC verification is something that everyone has heard of. However, people who have not had the chance to go through it yet may have learned facts about it that may just be myths! Let’s have a look at a few of them. After the coming of GDPR in May 2017, this had definitely become a myth. This may not have been a myth before that, a doubt was always there; not anymore. All companies and Service Providers under the EU are required to take consent from the users and properly inform them, before using their personal information for any purposes at all. 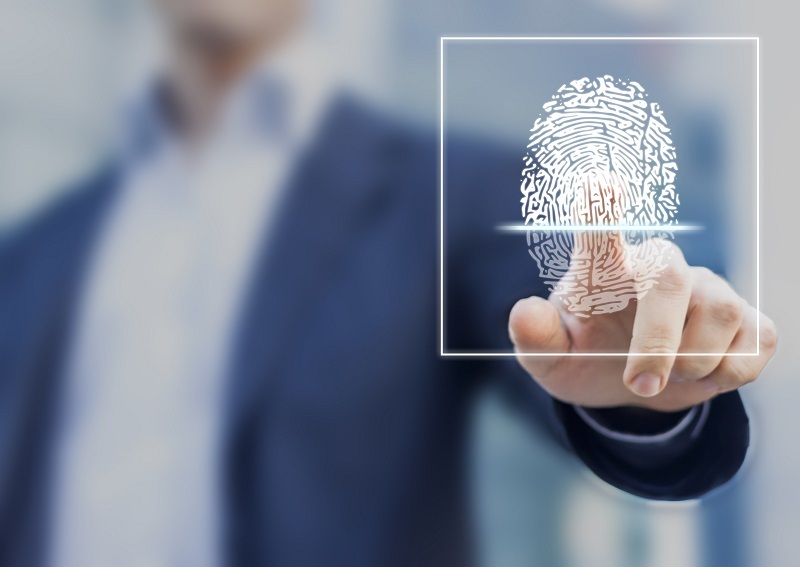 You now have the right to request for your personal information provided for identity verification at any time, even if you are no longer availing the services from the said KYC provider. The right to control, access or delete your data, that is present on the provider’s server, is yours. The provider cannot make any changes to it without your prior permission. 2. It’s a passport check! Despite what many may believe, KYC verification is not a passport check. It is much more than that. KYC process entails checking the complete background and identity of a person, using artificial intelligence, machine learning and facial recognition techniques. The details on the documents are carefully verified, they are checked for originality and it is confirmed that they truly belong to the person who is presenting them. Furthermore, KYC identity verification can also be performed using documents other than a passport, for instance, ID cards, driving licences, utility bills, credit or debit cards, bank statements, etc. To call it merely a passport check, is a serious myth! Some KYC softwares may require you to speak with their representatives as part of their identity verification process. However, this method is being replaced with a more user-friendly approach where the process may be monitored by trained professionals in fraud prevention, but they never directly interact with the end-user. They merely oversee the process and scrutinize it to check for potential fraudsters. Nevertheless, digital KYC doesn’t require an in-person meeting for identity checks. This is surely a myth. If this had an ounce of truth to it, more than half of the companies and KYC service providers around the world would be in serious, serious trouble. True, you present the providers with your PII data, and there is a chance they may handle it inadequately. However, the stricter regulations implemented by the EU ensure that the data is not mishandled in any way; harsh penalties await those who decide to go against these rules. Therefore, you can be assured that KYC verification is for your own good, and you won’t be opening yourself up to security breaches if you go for it. With the digitization of the KYC verification process, the involvement of human intelligence is reduced. This may lead people to believe that it is easy to deceive the technology and hence, commit fraud. However, the situation is quite the opposite! The obsoletion of human interaction with users during identity verification, means more involvement of artificial intelligence and machine learning algorithms. Once the system is trained, it can yield results upto 99% accurate. This system is stricter as no deviations from the true documents is leveraged. Either it is a true document, or its rejected. It is even harder to scam this technology. Hence, the statement under discussion is definitely a myth.